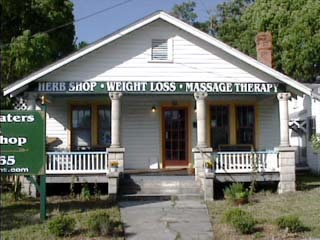 Healing Waters Herb Shop Largest Selecion of Herbs in N.E. Fl.since 1994 Herbal consultation available. 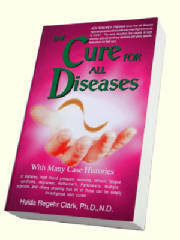 When using Dr Clark's Protocol in her cures it is best to use her formulas and products, they have been tested for quality, appropriately measured (mg), and various strengths.